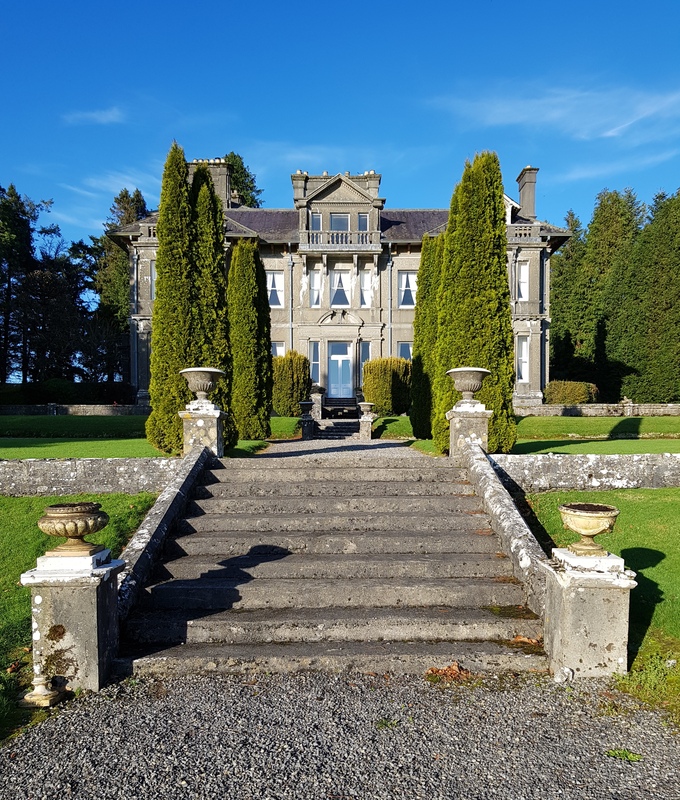 This entry was posted in Architectural History, Country House, Roscommon and tagged Architectural History, Clonalis, County Roscommon, Irish Country House, Stately Home, The Big House. This reminds me of the poured-concrete hotels in St. Augustine, Florida, which also date from the late Victorian era. Very happy to learn about this Irish counterpart.